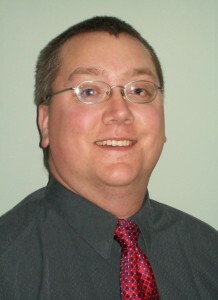 Dr. Kevin R. Bailey grew up in Galeton, PA as the youngest of three children. Galeton is a very small town with strong family values embedded into the community and lifestyle. Upon obtaining a B.S. degree from Indiana University of Pennsylvania (IUP), Dr. Bailey worked for 3 ½ years as a Certified Athletic Trainer (ATC) in Allentown, PA. After being a member of the healthcare workforce for a short time, he decided to follow the ever-growing desire in his heart to pursue Chiropractic as a career. Choosing to attend New York Chiropractic College (NYCC) due to its evidence-based reputation, as well as proximity to family and friends, was one of the best decisions he has ever made. Design for Health Chiropractic Center © 2013-2014. All Rights Reserved.